Interested in learning more about how to grow your audience and better engage with your fans as an artist? Join Danae Effern (Little Giant), Jen Murnaghan (Digital Dandy), and Brad Harbeck (Vanguard Bookings) at to talk about music marketing and promotion. Representatives of APRA AMCOS and Music Tasmania will be available to answer any other industry questions you might have. WHERE: Founders Room, Salamanca Arts Centre, Hobart. 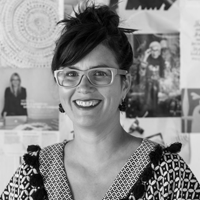 Danae Effern is director of Little Giant Agency, a Melbourne based management and publicity company working with Australian and international artists such as The Smith Street Band, Press Club, Mazzy Star, The Teskey Brothers, Davey Lane and Leah Flanagan. 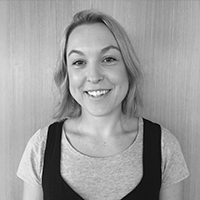 Jen Murnaghan runs Digital Dandy, a Tasmanian based digital marketing and communications consultancy that has worked with non-profit organisations, film festivals, TV productions and major financial corporations. Jen established Digital Dandy to support local businesses who are looking to augment their voice online. Brad Harbeck is a music promoter who runs Vanguard Bookings, an agency responsible for bringing a diverse array of Australia’s best talent to Launceston. 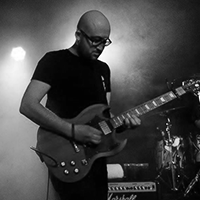 Brad is passionate about supporting and promoting local, emerging musicians and original Tassie music.